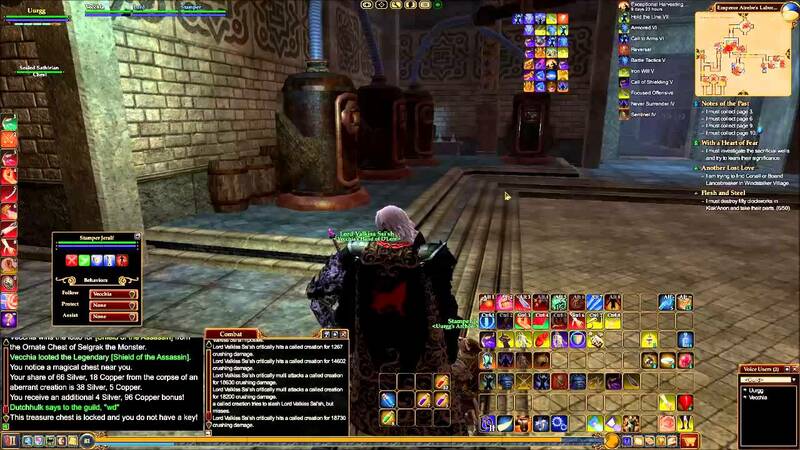 Released on 4 November 2004, Ever Quest II is a free-to-play 3D fantasy massively multiplayer online role-playing game. It is the sequel of Ever Quest. It is developed by Sony Online Entertainment. It’s all features are updated, and graphics are made differently from its predecessors. 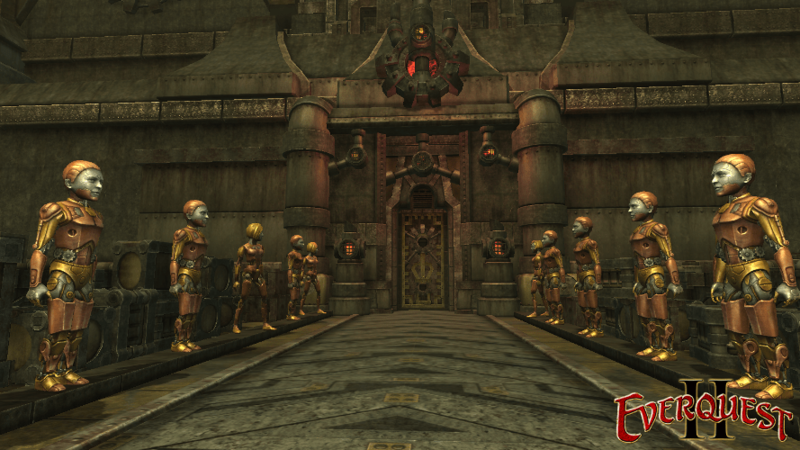 In Ever Quest II, you’ll be taken to the beautiful fictional world of Norrath. It is a player vs. environment game. There is so much you can do. It has a vast fantasy world for you to explore. It has many new conquests to complete. You can gain treasure and experience by defeating or killing monsters. You can set to an adventure in it and even socialize with other players. The game also allows you to create items for in-game use through its new tradeskill option. You can create your character. You can choose your character’s race and type, which would effect on the abilities of the character. It also offers you a range of options of a race like human, barbarian, dwarf, erudite, ogre, iksar, troll, gnome, half-elf, high elf, Halfling, wood elf and dark elf. Recently some new race, such as Kerra (a cat-person), the Ratonga (a rat-like people), the Sarnak (dragon-like people) and the Fae and Arasai (fairy-like people), has also been added in the race list, which makes it a very fun and addictive online role-playing game.